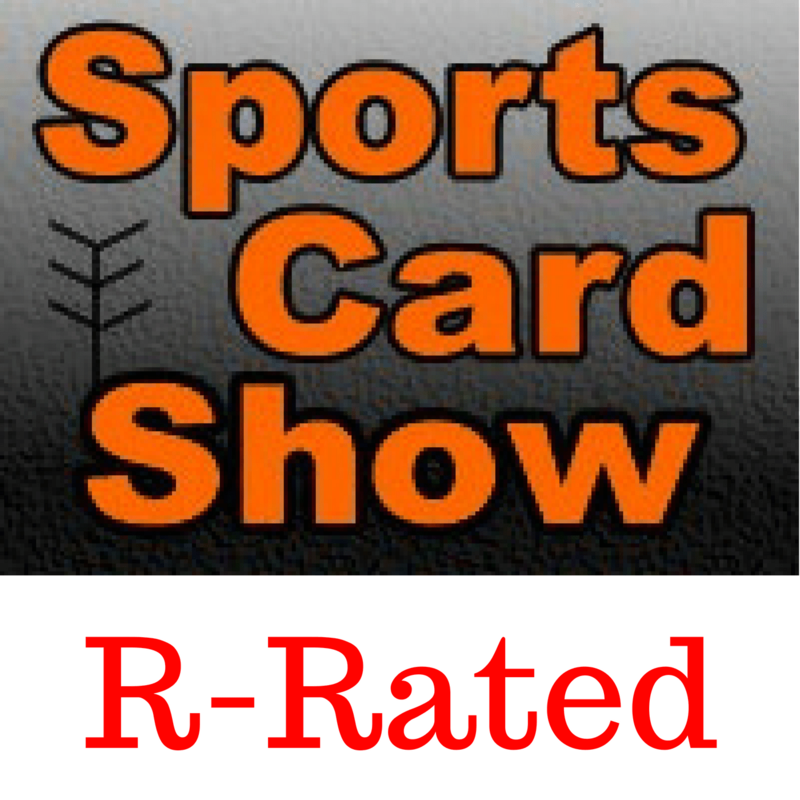 Ryan sits down with one of the all time great sports card reporters, Mario of Wax Heaven. Mario shares his thoughts on the news that the Topps Company is for sale. Wax Heaven recently interviewed James “CardCop” McCay, we get into who McCay is and what were some of the explosive things said. The history of Wax Heaven is discussed, which was the top sports card blog during 2007-2010. What were some of the big stories during the time? Did Beckett & other sites get jealous of the success of Wax Heaven? What’s his relationship with some of the people still in the hobby today? The site was abruptly shut down in late 2009 but after some starts and stops over the years, Wax Heaven is back.